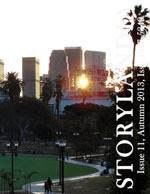 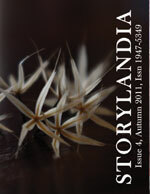 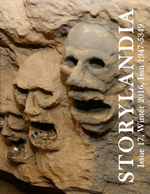 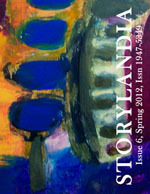 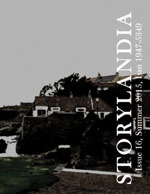 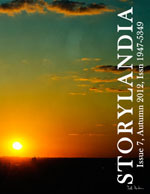 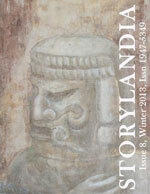 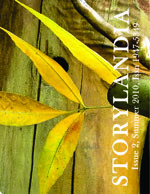 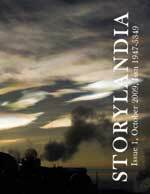 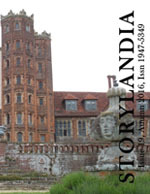 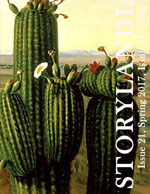 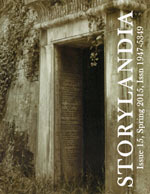 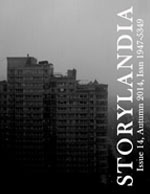 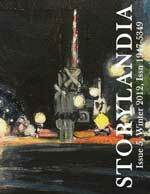 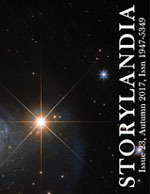 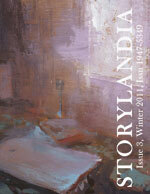 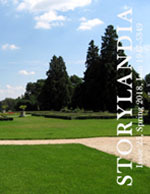 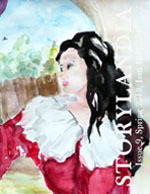 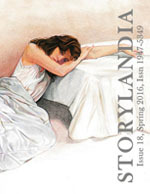 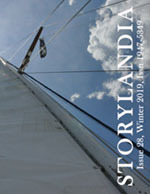 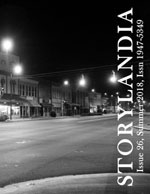 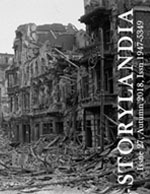 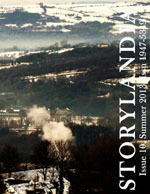 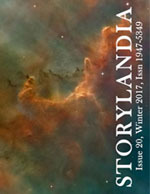 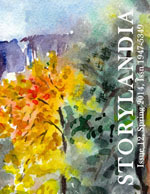 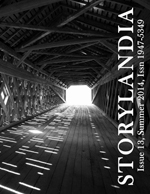 Storylandia, The Wapshott Journal of Fiction, is proud to present these stories in Issue 5, Winter 2012: “Negative Man” by Theresa Hinkle, “The Bubblehead Chronicles” by Kyle Hemmings, “See you There” by Paullette Gaudet, “Usher” by Jon-Micheal Emory, and “Snake Oil” by William Akin. 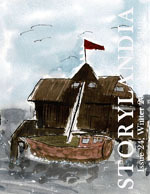 Where to buy: 10% off with this code: HDCYF4CR at this online store; Amazon, eligible for free shipping; ISBN 978-0-9825813-6-0: Bookfinder.com… eventually; Kindle (exclusive until April 17, 2012). 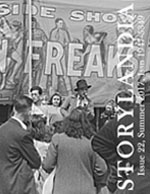 Negative Man Audio as read by George Hutcheon.